High Weald is a stunning stretch of ancient wooded landscape covering 1461km2 and three of Southern England’s rural counties; Kent, Sussex and Surrey. Rolling hills, patchwork fields and historic villages come together to form this fascinating Area of Outstanding Natural Beauty. 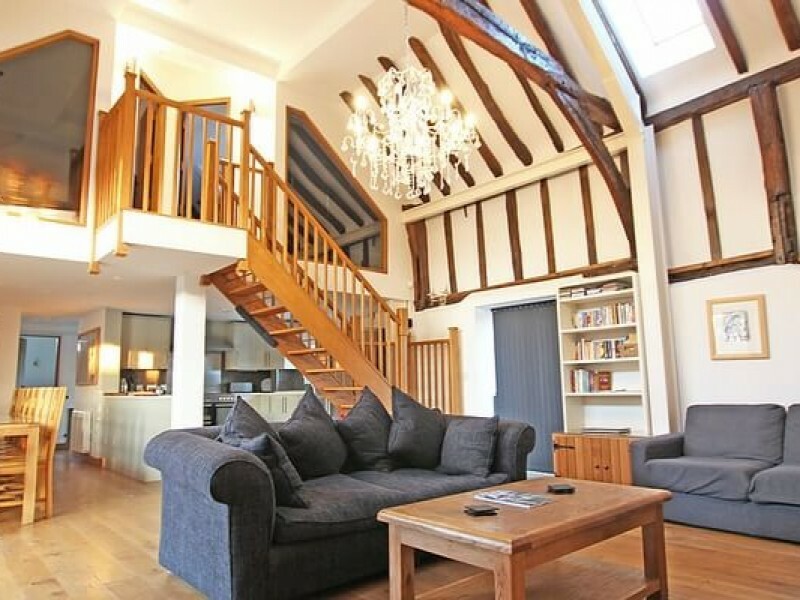 Book a luxury self catering cottage here and you’re likely to come across converted oasthouses and other farm buildings which provide some very quirky, yet stylish accommodation. A great destination for walking and cycling, the area is famed for its fine local produce including fruit, beer and wine.